   Scott MacKenzie will be holding a Test day at Bangour Trout Fishery on the 12th of December 2010. 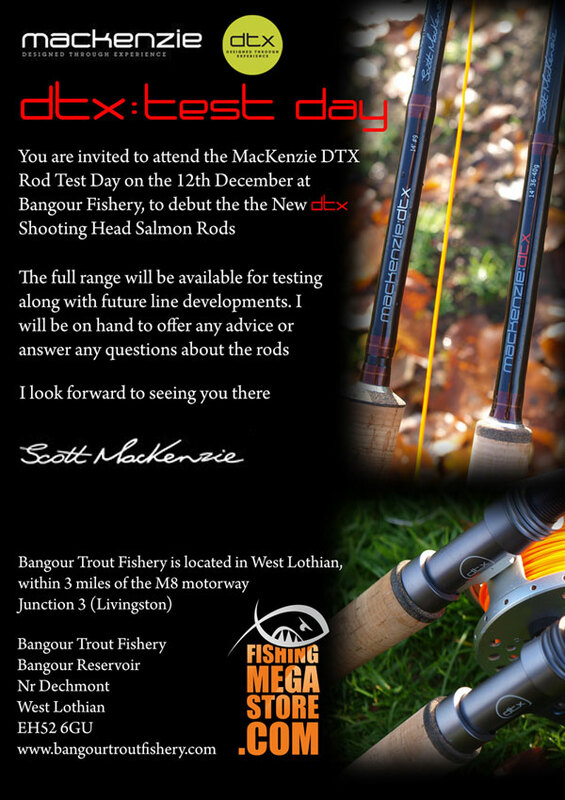 This is a chance for you to try the full Mackenzie DTX rod range, including the new Shooting Head rods,with the matching MacKenzie DTX lines under the watchful eye of some of the country's top instructors including Scott, Andrew Toft and Ian Kirk. 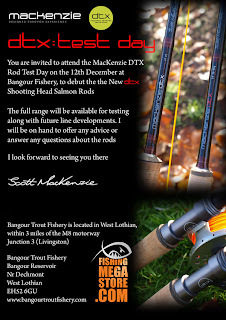 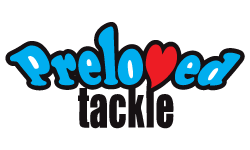 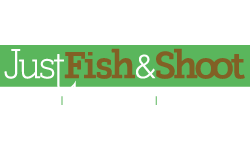  As well as the current range of best selling rods and lines there will be a few of next years models to try as well. 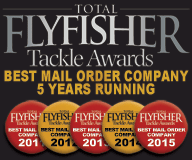 If you are a serious salmon angler you should not miss it!